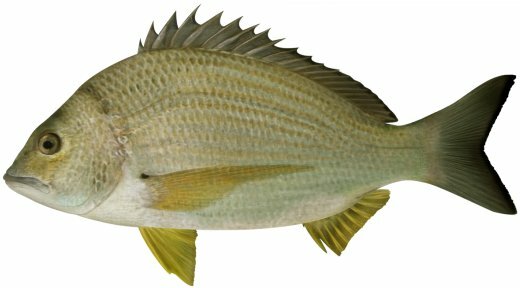 Very common fish all along the east coast of Australia. Found in estuarys,along beaches and rocky foreshores. Flesh white and excellent eating.